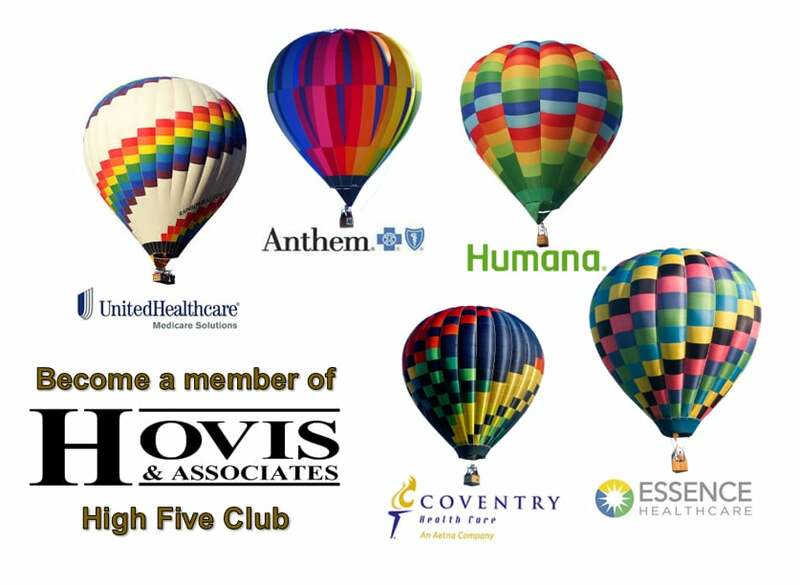 Hovis & Associates supports Medicare Health Insurance agents across the nation. Currently, the Firm offers over 20 companies throughout the nation to service your needs regardless of your location. We take pride in the investment we make to educate and support our agents so your job is easier. Independent, un-biased overview of the entire Medicare market. Walk-in services: Two convenient locations in St. Louis & Festus. Award winning company for sales excellence each year. We make the complicated SIMPLE! Highest street-level commissions allowed by CMS. Payments directly from the insurance company. The business you write is always your business (including renewals). that is in YOUR best interest? We have FMO or MGA contracts with all major carriers. the year to ensure your briefcase is full of Opportunities. Awards and recognition dinner for sales excellence each year. Quarterly training sessions to help you write more business. Annual fall broker meeting – overview of entire market for up-coming AEP. Hovis & Associates believes in You as an agent. We provide a full year of CE credit at no cost to our agents. Tired of re-certifying? Monetize your business. Need an FMO/MGA looking out for YOUR best interest? Click to start contracting with Hovis & Associates Now! Click To Start Contracting with Hovis & Associates Now! “Thank you, Samantha, for sending this and for providing the step by step instructions. How refreshing after getting so many emails and phone messages from insurance companies that tell you what web address to go to to start a process, but then do not provide the steps after that. You are terrific.” -David S.